Citing Mulvaney's campaign contribution comments to the ABA, Sen. Warren calls for an investigation. 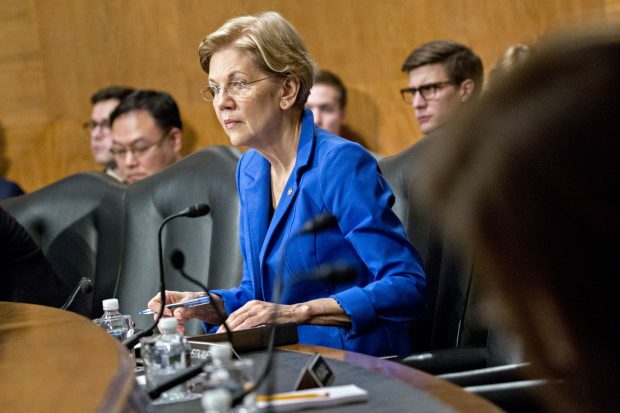 The firestorm over Acting CFPB Director Mick Mulvaney’s comments about campaign contributors when he was a House member continued blazing Friday, as Sen. Elizabeth Warren (D-Mass.) charged that Mulvaney’s agency work favors industries that gave money to his campaigns.